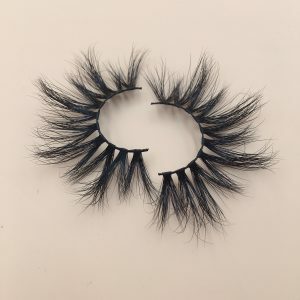 If you are the owner of an eyelash brand, you definitely want to have your own eyelash style. This is very obvious, what is more attractive than the unique eyelash style? But you know, this is very difficult. It’s hard to design a good style, not everyone is an artist. 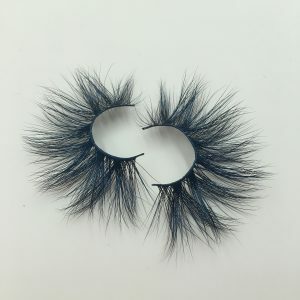 Few suppliers will design eyelash styles for you, because most suppliers haven’t the factories Finally, even if a supplier designs a style for you, he says, “This is yours.” When this style is successful, you will find in one month that everyone seems to be selling this style of eyelashes. Lol, I am not saying that your mink lashes vendors is not keeping you secret, although sometimes it is. More importantly, most of the eyelash brand, although lacking the ability to innovate, but the ability to imitate is very good. This is why most brands are so difficult to protect their own eyelash styles. 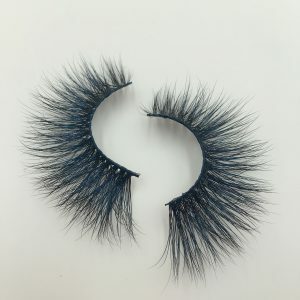 So, is it really so difficult to have a style that is unique to your own 3d mink eyelashes ? I want to tell you, no. At least for you who saw this article, no. Because the article you saw comes from the most professional eyelash supplier Dunhill Lashes. 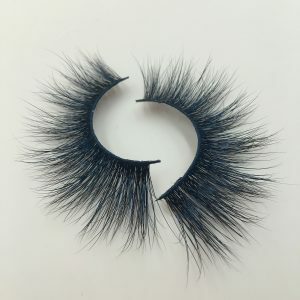 Dunhill Lashes is able to customize the 25mm mink strip lashes style for you, which is obvious because we have the most professional designer team and the best eyelash style chief designer OSCAR. 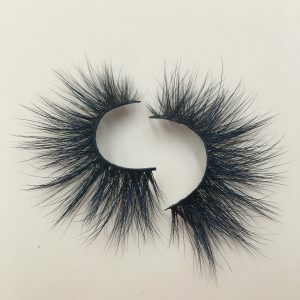 Dunhill Lashes can design your own style, as long as you really want to have this exclusive custom eyelash style, you are confident that you can sell 200 pairs of this style every month, right? This is the condition of Dunhill Lahses. 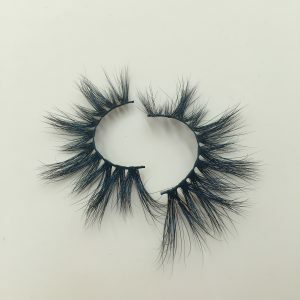 As long as you can guarantee the order quantity of 200 pairs of custom styles per month, Dunhill Lashes can guarantee that this custom style is yours, within a year. If your brand sells 200 pairs of custom eyelashes every month for a year, Dunhill Lashes will automatically renew your contract a year later. I think you have to worry about plagiarism next time, don’t worry. The eyelash styles designed by Dunhill Lashes are hand-placed by the workers and are not so plagiarized. I can tell you that even if we spread the design drawings of the eyelashes, no one can understand our design drawings. The eyelashes made by Dunhill Lashes are very professional. Finally, I want to tell you that if you can design your own custom eyelashes and ask for confidentiality, you are great. In order to express respect for you. When you order over 200 pairs of eyelashes in Dunhill Lashes, we can unconditionally protect your own eyelash styles. Plagiarism in eyelash styles is easy, but remember that no one can copy the quality of Dunhill Lashes. If you want to get your own eyelash style, Dunhill Lashes Eyelash Vendors is your exclusive customer service Alisa.